Covering the Greater Midwest with top-of-the-line security! 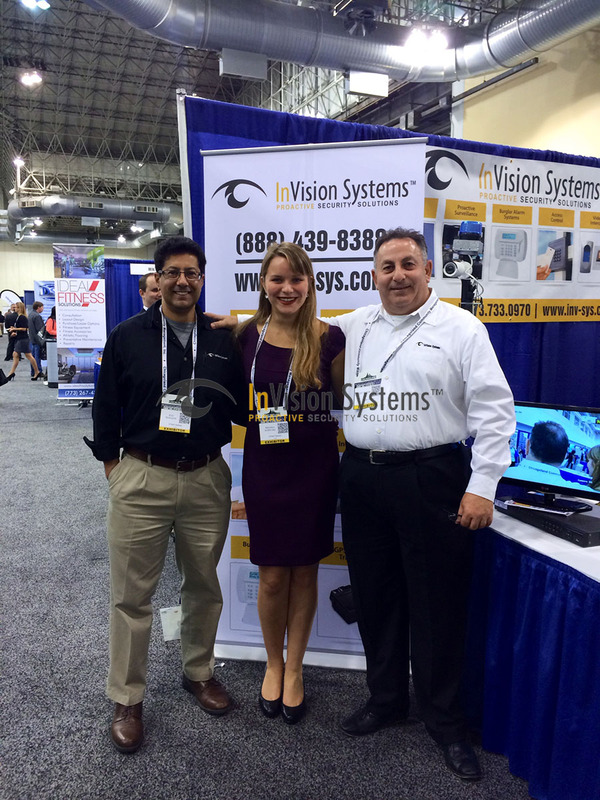 InVision Systems was founded in Chicago, Illinois in 2002. Over the last decade, InVision Systems has become one of Chicagoland’s most respected video surveillance and alarm companies. We’ve extended our coverage beyond Chicago to include most of the Midwest states. Since opening, we have installed surveillance and alarm systems in thousands of businesses, private residences, public facilities, and industrial plants. 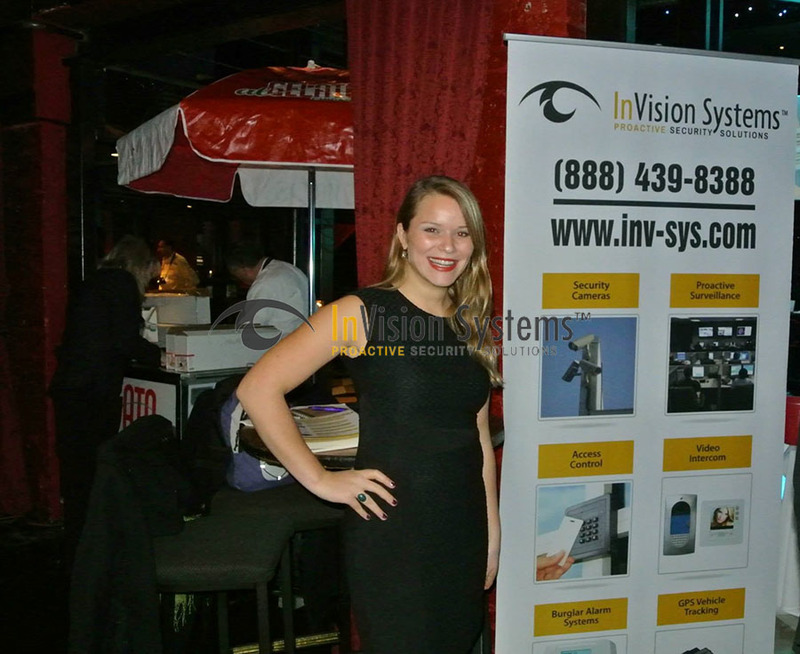 Many companies offer security for your home or business, but at InVision Systems, we take into account each and every detail when customizing your surveillance and alarm system, no matter how miniscule it may seem. Variables such as lighting conditions and ceiling heights are always considered when designing your custom system. And we don’t stop there. Once we’ve got a customized plan suited for your needs, we use only the finest products and components each of which is thoroughly tested in our research and development department before use. 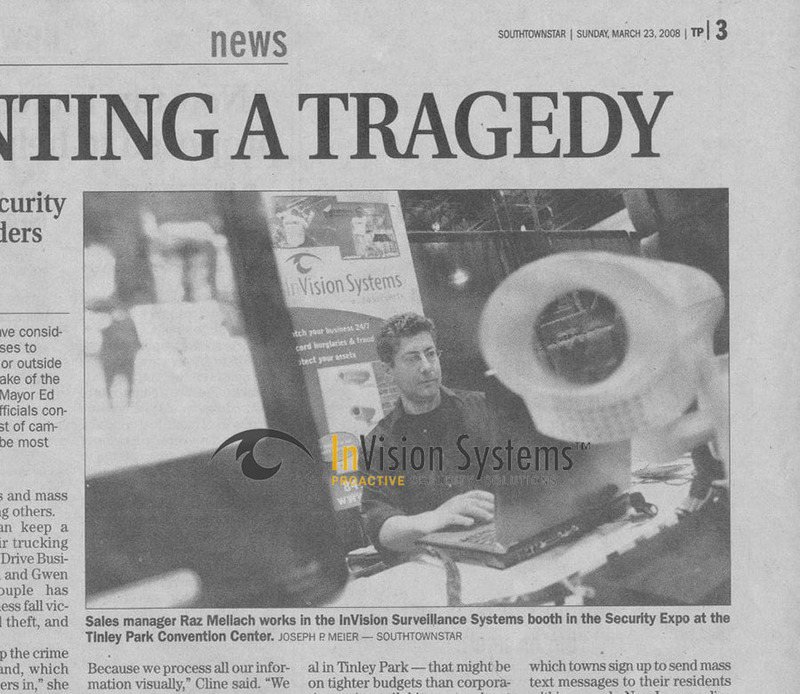 This ensures that you receive the very best surveillance products and service on the market. Doesn’t all that quality and attention to detail cost me more? NO. We’re equally dedicated to remaining affordable. Over the years, we’ve built solid relationships with many of our manufactures and in turn, we’re able to pass the savings directly onto you. 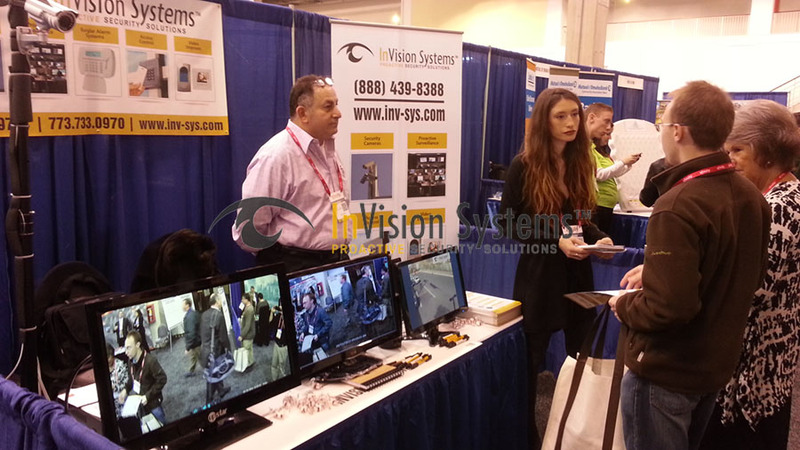 At InVision Systems, you get professional-grade surveillance and alarm systems at an affordable price. Best of all, if your surveillance needs should ever change, we’re always just a phone call away! 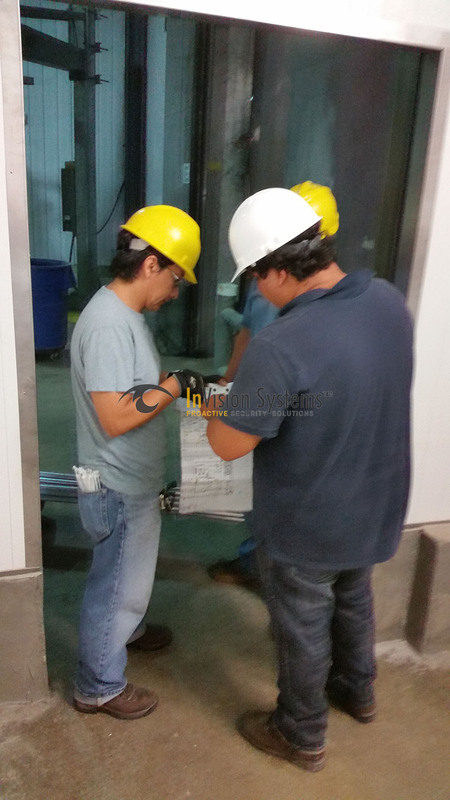 It starts with an on-site assessment of your security needs. Our expert security consultant will come to your location and develop a security analysis based on your specific situation. They’ll find and identify hot-spots where your home or business is most at risk so these can be addressed. 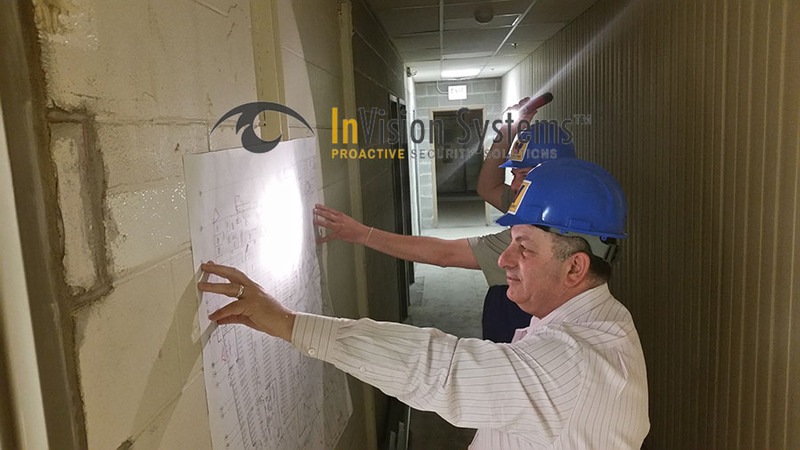 Following the assessment, our project management team will carefully evaluate your security analysis and design your custom security system. Before installing the system, expert technicians will double-check to be sure that all your security issues have been resolved and accounted for. Once you approve the custom security system, our experts will come out and install your system at your convenience—including after-hours. Your schedule is the one that matters. Our security systems are always installed on TIME and on BUDGET! Before we leave your home or business, we make sure that you and your staff are completely trained and comfortable with operating your new video surveillance and alarm system. In the event that you have any questions about your system following the installation, our technical support team is more than happy to assist you. Copyright ©2019 InVision Systems. All rights reserved.